Constructed of solid hardwood and wood veneers, this cabinet is designed for longevity. The rich, hand rubbed, multi-step finish is perfect for blending with the family of furniture that is already part of your home. Metal hardware adds a touch of style to this already beautiful cabinet. There is plenty of storage space and wire management behind the beautiful raised panel doors to hide electronic components, gaming consoles, DVDs, and other items that you would prefer to be out of sight. The 42" width means that this cabinet is perfect for most 44" TV's. Style, function, and quality make this cabinet a wise choice for your home furnishings needs, and is sure to be a part of your home for years to come. Constructed of solid hardwood and wood veneers, this cabinet is designed for longevity. The rich, hand rubbed, multi-step finish is perfect for blending with the family of furniture that is already part of your home. Metal Hardware adds a touch of style to this already beautiful cabinet. There is plenty of storage space and wire management behind the beautiful raised panel doors to hide electronic components, gaming consoles, DVDs, and other items that you would prefer to be out of sight. The 47 3/4" width means that this cabinet is perfect for most 50" TV's. Style, function, and quality make this cabinet a wise choice for your home furnishings needs, and is sure to be a part of your home for years to come. 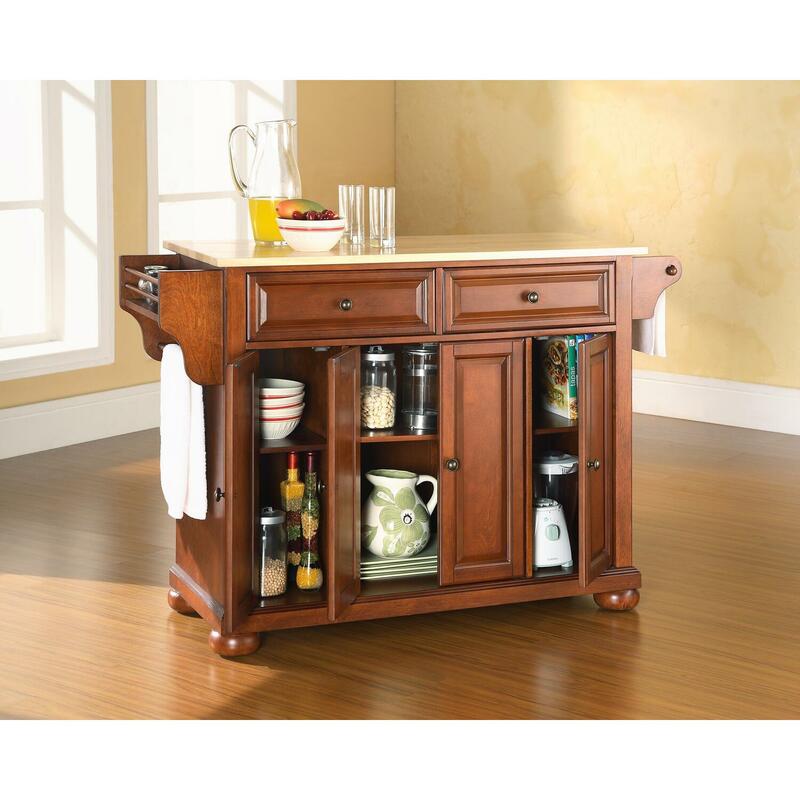 Constructed of solid hardwood and wood veneers, this cabinet is designed for longevity. The rich, hand rubbed, multi-step finish is perfect for blending with the family of furniture that is already part of your home. Metal Hardware adds a touch of style to this already beautiful cabinet. There is plenty of storage space and wire management behind the beautiful raised panel doors to hide electronic components, gaming consoles, DVDs, and other items that you would prefer to be out of sight. The 59 3/4" width means that this cabinet is perfect for most 60" TV's. This cabinet is not just for the TV room. The 36" height makes for great TV viewing in the bedroom. Behind the four doors, you will find adjustable shelves and lots of storage space for things other than electronics. Style, function, and quality make this cabinet a wise choice for your home furnishings needs, and is sure to be a part of your home for years to come. Enhance your living space with Crosley's impeccably-crafted Corner TV stand. 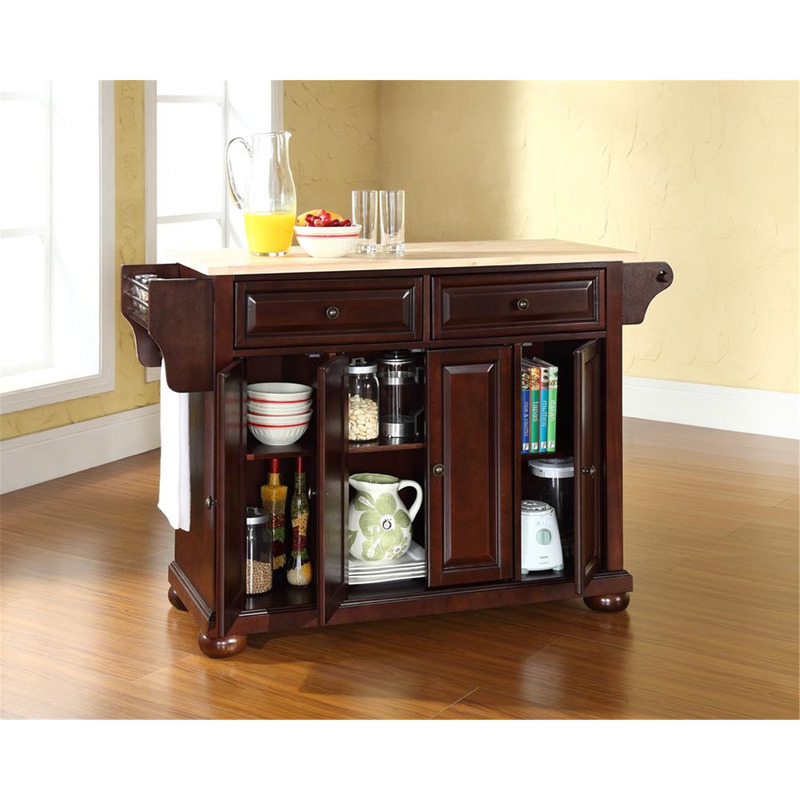 This signature cabinet accommodates most 52" flat panel TVs, and is handsomely proportioned featuring character-rich details sure to impress. The hand rubbed, multi-step finish with Metal Hardware is perfect for blending with the family of furniture that is already part of your home. Raised panel doors strategically conceal stacks of CD/DVDs, and various media paraphernalia. Tempered beveled glass doors not only add a touch of class; they protect those valued electronic components, while allowing for complete use of remote controls. The open storage area generously houses media players and the like. Adjustable shelving offers an abundance of versatility to effortlessly organize by design, while cord management tames the unsightly mess of tangled wires. 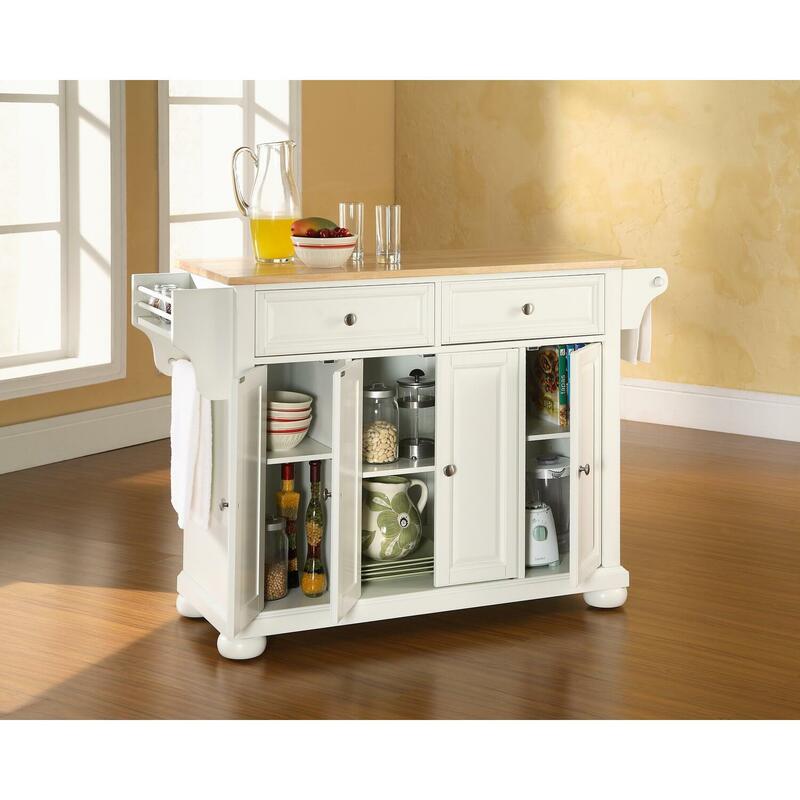 Style, function, and quality make this cabinet a wise choice for your home furnishings needs. Enhance your living space with Crosley's impeccably-crafted low profile TV stand. 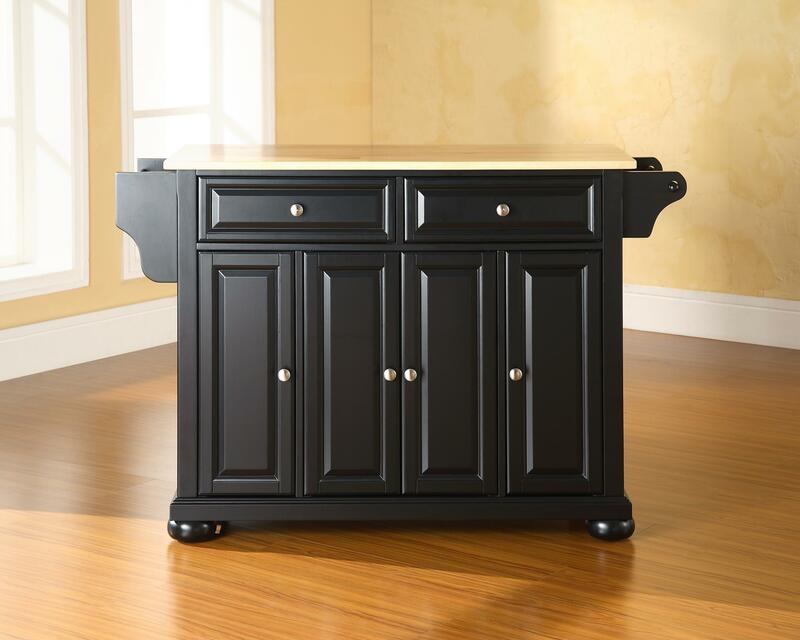 This signature cabinet accommodates most 60" flat panel TVs, and is handsomely proportioned featuring character-rich details sure to impress. The hand rubbed, multi-step finish with Metal Hardware is perfect for blending with the family of furniture that is already part of your home. Raised panel doors strategically conceal stacks of CD/DVDs, and various media paraphernalia. Tempered beveled glass doors not only add a touch of class; they protect those valued electronic components, while allowing for complete use of remote controls. Adjustable shelving offers an abundance of versatility to effortlessly organize by design, while cord management tames the unsightly mess of tangled wires. 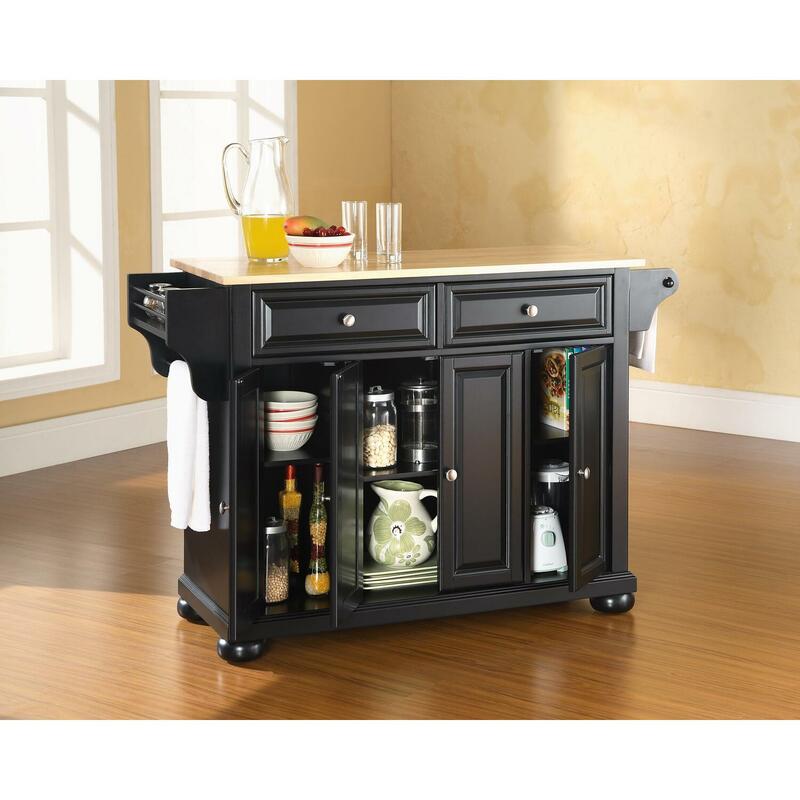 Style, function, and quality make this cabinet a wise choice for your home furnishings needs.